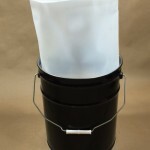 5 gallon disposable rigid pail liners are constructed from 15 mil HDPE. 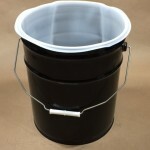 They are frequently used in steel pails as a way of keeping the pails in service and reducing contamination of product. 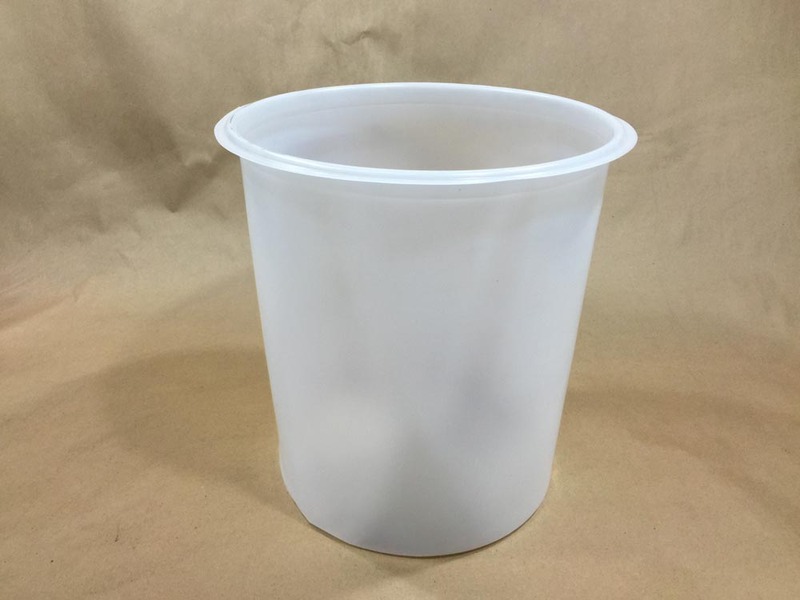 No need to clean the pails, simply insert the liner into the steel pail, mix the product, and dispose of the liner when you are finished. 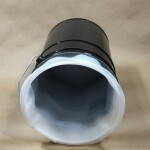 These liners are vacuum formed and constructed without seams. They may be used for high speed pumping and mixing applications. Common uses are for storing paints, inks, coatings, foods, cosmetics, adhesives and pharmaceutical products. As always, compatibility of the product with the container is the responsibility of the shipper. Please call for a sample for testing with your product.